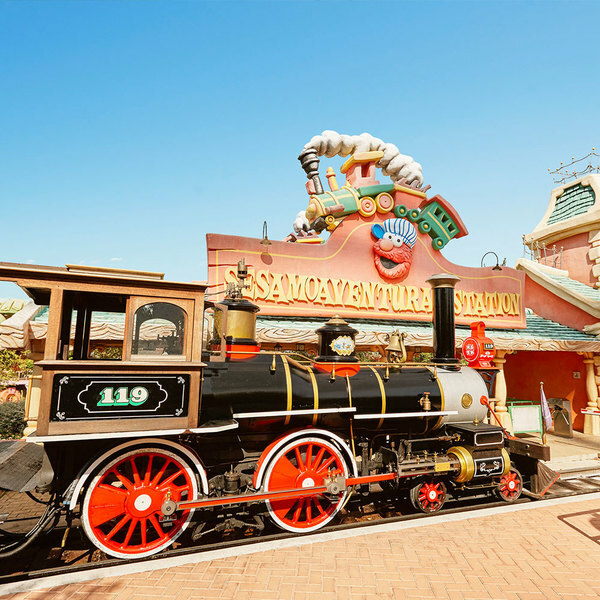 After a day filled with adventures in the Far West world of PortAventura, it's time to go on an incredible journey around the whole park on the Penitence Station train. 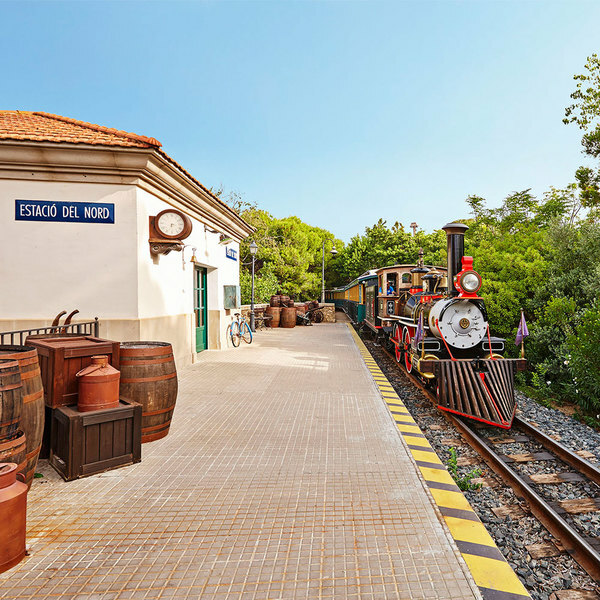 Hop aboard one of the theme park's steam trains and be prepared for a fascinating journey all the way to the calm Estació del Nord in PortAventura Mediterrània. 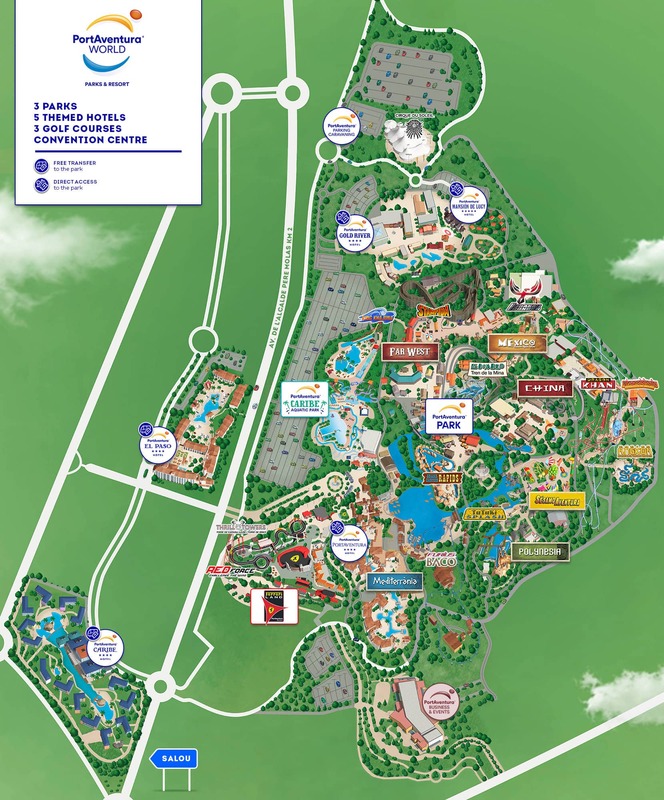 Anything can happen on this train ride, so make sure you keep your eyes peeled as you cross the invigorating Silver River Flume ride, the Gran Muralla China that joins the Mongolian camp with the China Imperial area and the lush, green jungle of the Polynesia theme area. 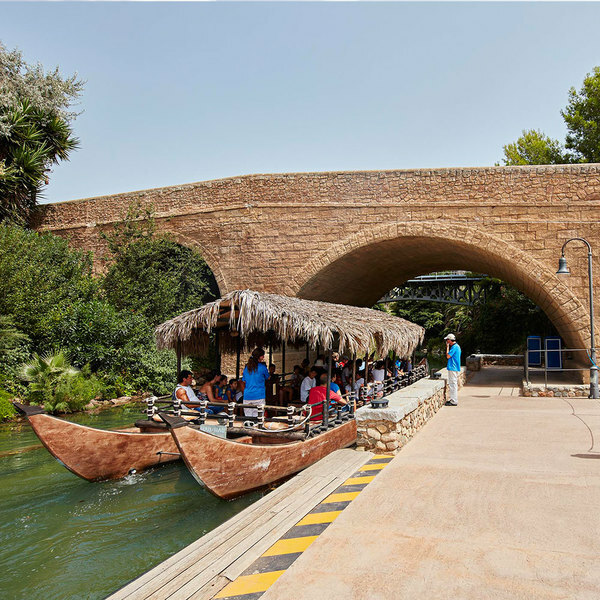 In Penitence Station PortAventura, you can admire paintings that tell the story of the union of the East Coast and West Coast of the United States by rail. There is even an accurate replica of the spike that joined the two railway lines from tip to tip. Don't miss your chance to hop on this train heading for the Far West.